This book is a one of a kind! While reading it, I felt as if I was the king of the criminal underworld! 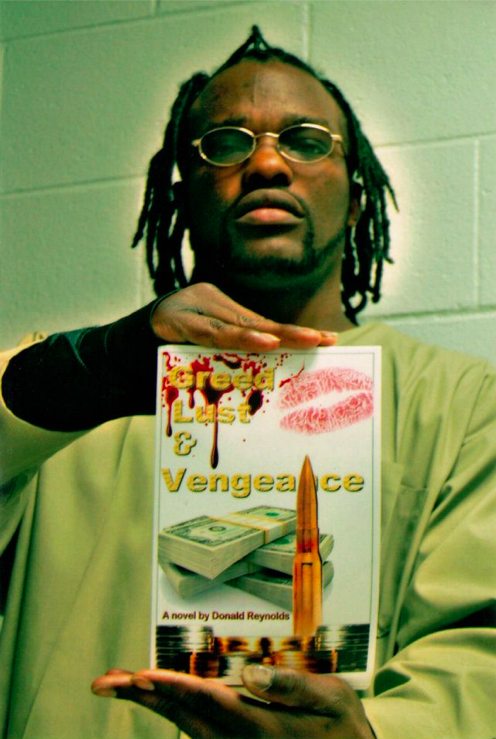 Otis Jones Aka D-Dog displays Donald Reynolds Urban Literature genre novel “Greed, Lust and Vengeance”. This entry was posted in Reviews and tagged Donald Reynolds, Greed Lust and Vengeance, urban fiction, urban lit by GreedLustandVengeance. Bookmark the permalink.